In 2004 a Seattle Mom was on a quest to find a shoe that that was fun, fashionable and also promoted healthy foot development; but she didn’t find any, so she created her own and started See Kai Run. Today, See Kai Run is the premier provider of innovative, fashionable, quality-crafted footwear, proportionally engineered for each age and stage of childhood foot development. By combining best in materials, extensive R&D, along with world class customer service, See Kai Run delivers the Best in Fit from the crib to eight years old, all at a reasonable price. 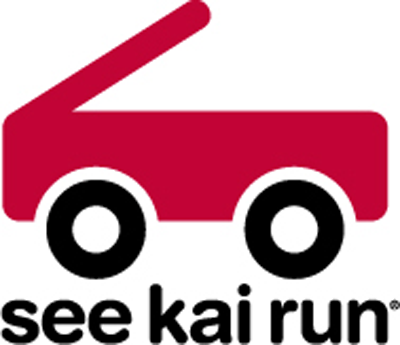 Combine this with the very best in customer service and you have the See Kai Run experience.